Summer updates from our alumni keep pouring in – this time we heard from 13-year-old pianist Michael Davidman, who appeared on Show 234 in Virginia Beach this past May. On August 7, Michael won first prize in the Mary Smart Concerto Competition at the Summit Music Festival! He performed Tchaikovsky’s Piano Concerto No. 1 in B Flat Minor, Op. 23. As a result, he will be performing a piano concerto and solo recital next summer at Summit with the orchestra. 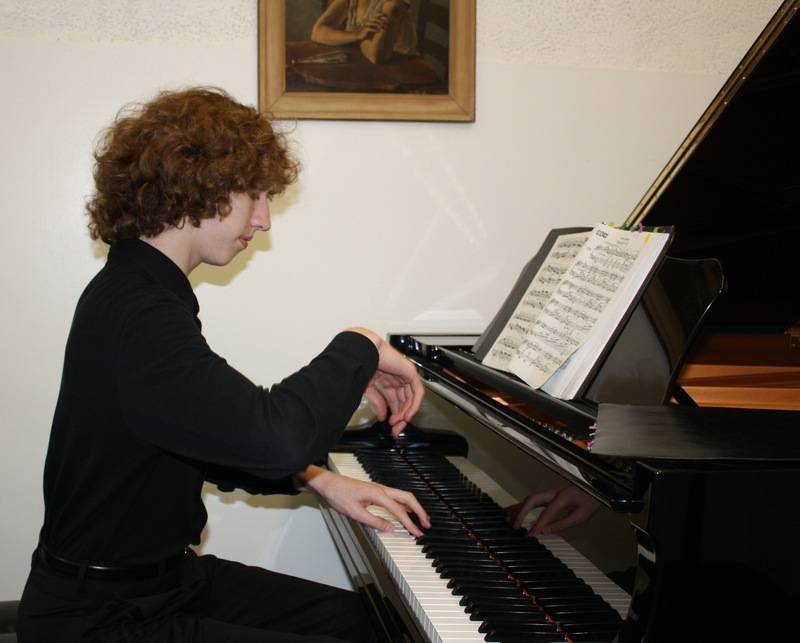 Michael also performed solo and chamber recitals at the International Academy of Music Festival in Castelnuovo di Garfagnana – Tuscany, Italy. He will be performing the same Tchaikovsky Piano Concerto with the NY Chamber Orchestra this fall in New York City. Congratulations on these exciting accomplishments, Michael!